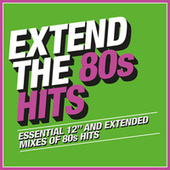 Bronski Beat, Man 2 Man, Pet Shop Boys, Tears for Fears, Wang Chung, Wham! 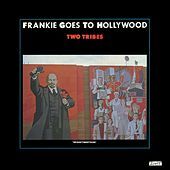 Though a very brief pop cultural phenomenon in the mid-1980s, Frankie Goes to Hollywood were a spanner in the works of the music industry. 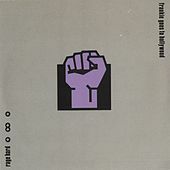 The artist-as-commodity shtick has existed forever, but when the label ZTT got behind this band, they made Malcolm McLaren's media manipulations look like a quiet, shady backroom deal. 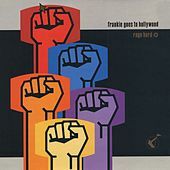 Frankie Goes to Hollywood were force-fed to the masses without shame. 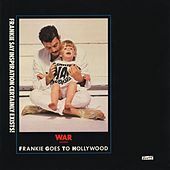 Self-reflexive marketing techniques took a hard, ironic stance as millions were poured into promotions that mixed anti-war sentiments (the song "Two Tribes" and a cover of Bruce Springsteen's "War"), Fluxus-inspired merchandise and very obvious homoeroticism. 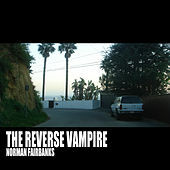 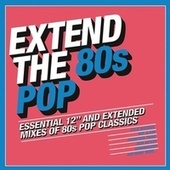 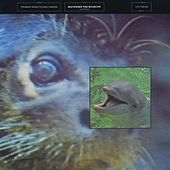 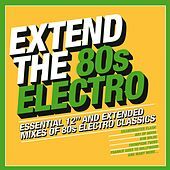 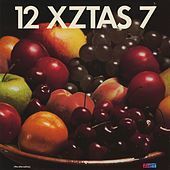 Their sound, spearheaded by the banned lyrical sexuality of their first hit "Relax," is a fusion of Hi-NRG and Synth Pop that hit dancefloors much harder than almost anything else the charts had to offer. 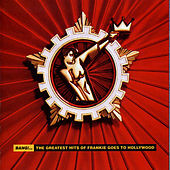 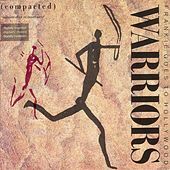 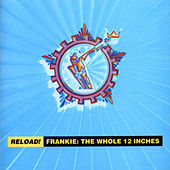 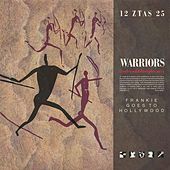 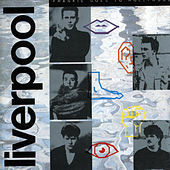 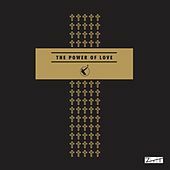 What made Frankie Goes to Hollywood so successful was that for all the media's noise about them, they produced a handful of tracks that were dancefloor perfection.